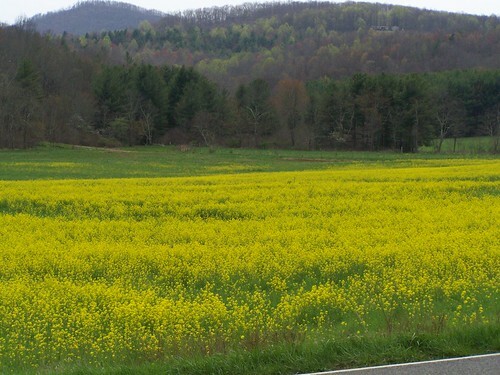 Those mustard fields are beautiful!! I hope I get to see them before they go away. I can’t wait to be working in the garden. Last night I told Quentin he plants and I weed. He thinks it is a great combination! I love my little book worms and yours too 🙂 Hope you all are having a great week!! 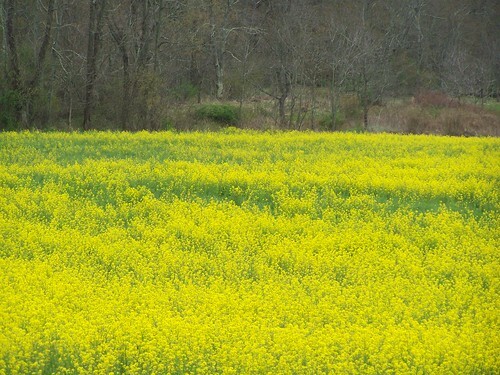 We have some farmers around here that grow mustard. It is beautiful to see. You got some wonderful pictures. We quickly read most of the books in our little library, so we use the bigger city library. We have to pay more, but it is so worth it with the amount of books that we read and videos that we see. I put a load up on the line outside this morning. I should have the girls do a load as well. Have a great day with your family. 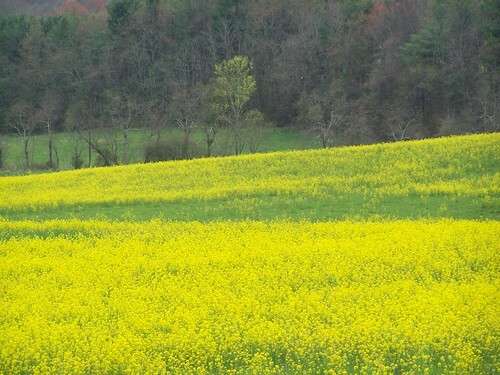 That really is a beautiful field! The background with the mountains just makes it more beautiful! 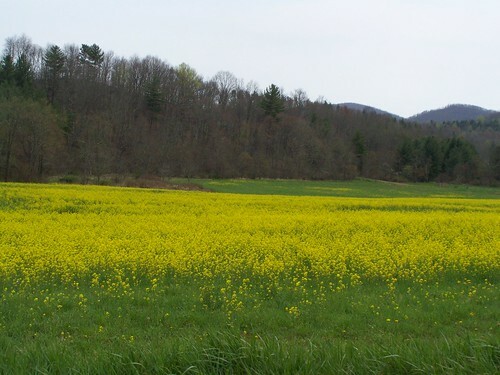 Those Wild Mustard fields are beautiful.